Under the Reagan-era Executive Order 12333, issued in 1981 to authorize foreign intelligence investigations, certain intelligence practices remain so secret “even from members of Congress, that there is no opportunity for our democracy to change” them. An op-ed in The Washington Post argued that while much of the debate on bulk surveillance practices has focused on Section 215 of the Patriot Act, which allows the government to compel private telecommunication companies to turn over customer data, more attention must be paid to EO 12333, whose “surveillance is conducted without court oversight and with comparatively little Congressional review.” Unlike Section 215, which authorizes the collection of metadata, EO 12333 authorizes collection of the content of communications in addition to metadata. 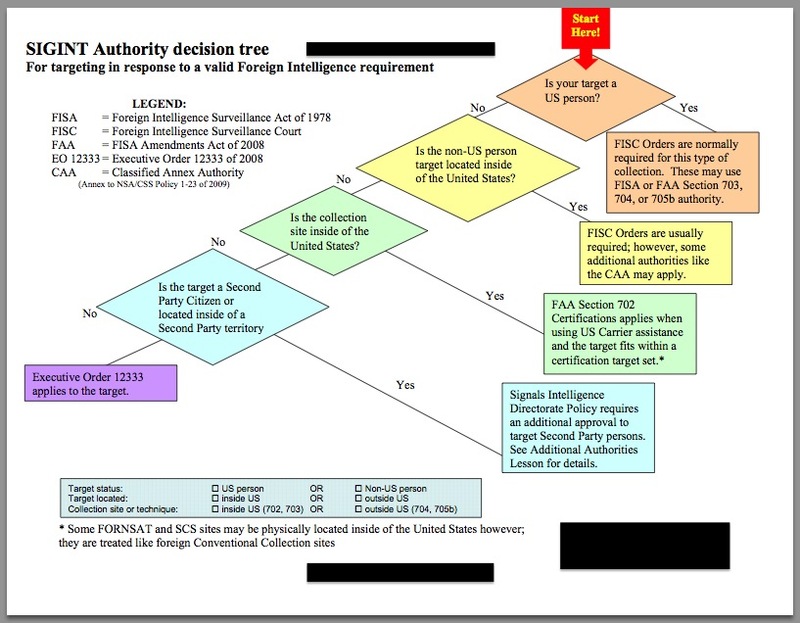 If a US person’s communications are “incidentally” collected during an overseas intelligence investigation, EO 12333 “does not require that the affected U.S. persons be suspected of wrongdoing and places no limits on the volume of communications by U.S. persons that may be collected and retained.” None of the surveillance reforms announced earlier this year would affect EO 12333 collection. Last week the Senate Appropriations Committee voted to withhold $175 million from the Defense Appropriations Bill until the Israeli government guarantees US firms a larger share of Iron Dome –Israel’s missile defense system– contracts. The defense system was funded primarily by Department of Defense funds, but the majority of contracts have been awarded to Israeli contracting firms, with US contractors receiving as low “as low as 3 percent” of the funds. The Senate Appropriations Committee also examined the cost of maintaining the Guantanamo Bay detention facility. The Committee found that the average annual cost to house a detainee at Guantanamo is $2.8 million, compared to the cost of housing a maximum-security inmate with Federal Bureau of Prisons, which is roughly $78,000 a year. The Committee also found that the cost of modifying the prison’s clinic to adequately care for the aging detainees would be around $11 million, and housing for the needed support staff would cost over $100 million. 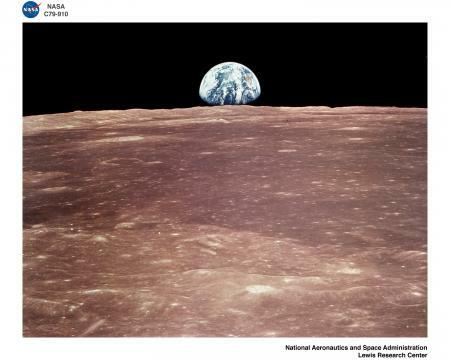 To mark the 45th anniversary of Neil Armsrtong’s “one small step” for mankind, becoming the first person to set foot on the moon, the Archive published previously classified government documents on lunar operations. These operations included researching the possibility of conducting nuclear tests in space, using the moon to reflect signals for military or intelligence purposes, and U.S. intelligence analyses of Soviet missions and their intentions to land a man on the moon. The Archive also published declassified summaries of reports by the once Top Secret Net Evaluation Subcommittee (NESC) -a small and highly secret organization that prepared annual reports analyzing the “net” impact of a U.S.-Soviet nuclear exchange- that revealed the terrible costs of nuclear war this week. 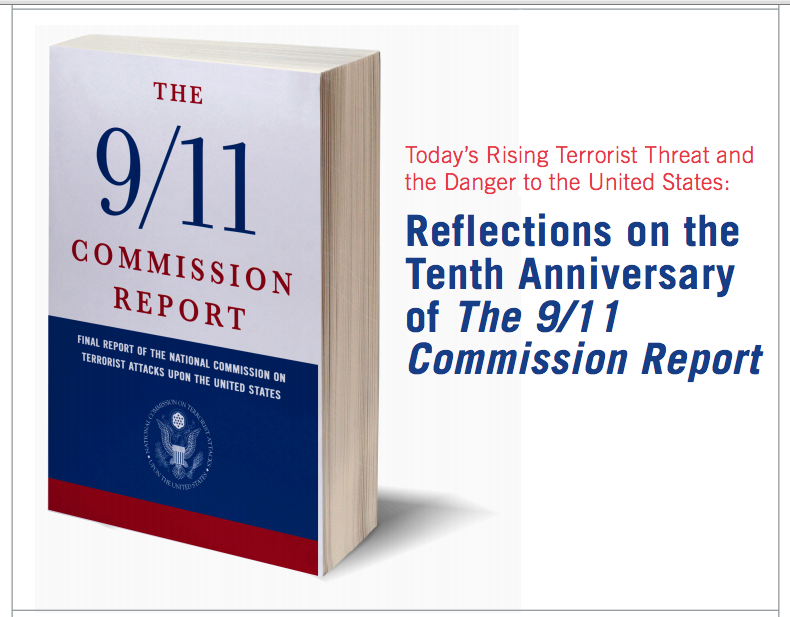 One NESC report allegedly prompted JFK to remark, “And we call ourselves the human race.” None of these 50-year old reports have been declassified in their entirety. ← Navy Taking Steps, Including Acknowledging Heavy-Handed and “Too-Comprehensive Application” of Kyl-Lott Review, to Resolve Naval Archive Crisis. Bravo… you win this week’s prize for how many times you can include ‘released’ in one sentence.